Car-Tel Communications, an Authorized Master Agent for AT&T, has been in business since phones became mobile. From briefcases, to bricks, to flip phones, to smartphones, we’ve been helping customers navigate the wireless world for decades. 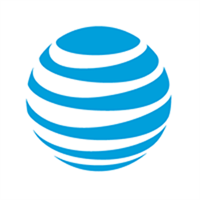 Come in to your local AT&T and see why we are the most reliable telecommunications and entertainment provider in the industry.